The Better Ageing Grant Program aims to increase levels of physical activity of Australians aged 65+, particularly those least active, to improve their overall health and wellbeing. If successful, applicants will receive grants ranging up to $2m (over a two year period) to implement new, local, community-based activities. The program aims to prevent and reduce the impact of chronic disease and increase overall physical and mental health of older Australians. 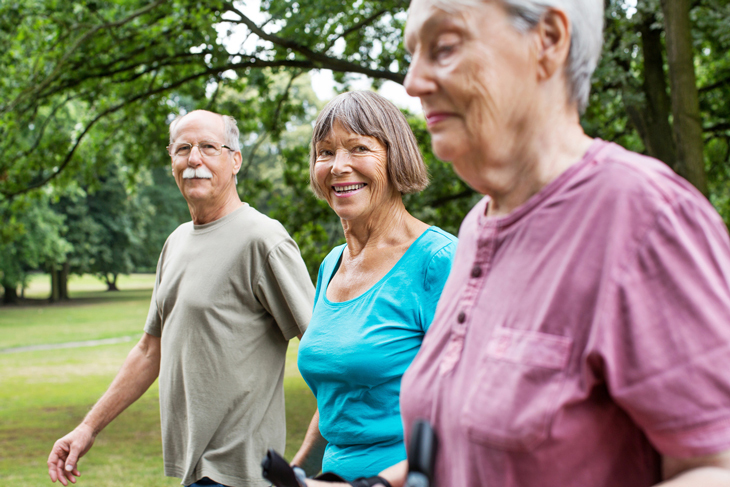 We are looking for projects that get inactive older Australians more active. The Australian Capital Territory does not have local government entities and is therefore eligible to apply. Eligible organisations may partner with other organisations, including those with more experience working with older Australians, to achieve program objectives (see Program Guidelines). Please refer to the Move It Aus – Better Ageing Grants Program Guidelines for additional eligibility criteria.